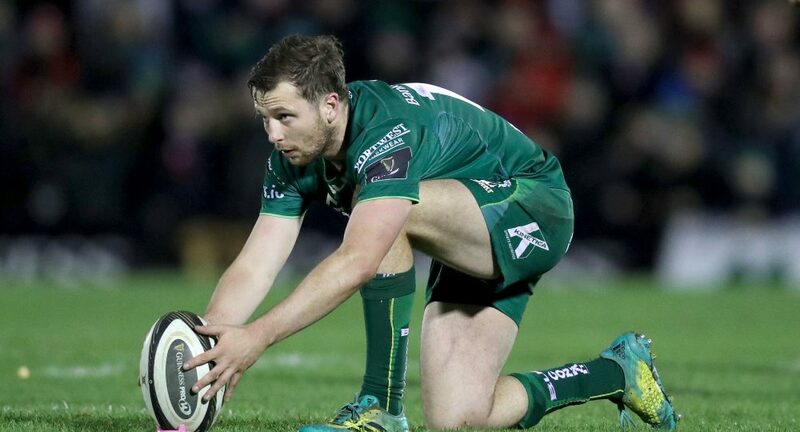 The recent performances of Jack Carty, Caolin Blade and Tom Farrell for Connacht have been recognised with a call-up to the Ireland squad for the upcoming Guinness Six Nations. The inclusion of Bundee Aki and Ultan Dillane brings to five the total number of Connacht named in the 38 man squad. Half-backs Carty and Blade have both come through the Connacht Academy after representing Buccaneers RFC and Monivea RFC respectively at youth level, with Blade going on to play for Galwegians. Carty made his Connacht debut in September 2012, the same year he featured for the Ireland U20s at the Junior World Championship. 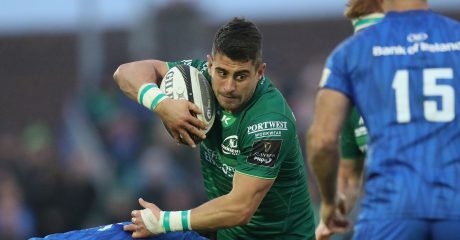 In total he has played 119 times for Connacht and has enjoyed a fine season so far, sitting in 2nd place for most points scored in the Guinness PRO14. Blade’s first Connacht appearance came in December 2014 and has gone on to make 82 appearances for the province, and also represented Ireland at U18 Clubs and U19 level. He is the only player to feature in all 18 of Connacht’s games this season after continuing to impress at scrum-half. Tom Farrell is selected in midfield after a stellar run of form in his second full season at Connacht. He joined from English Championship side Bedford mid-way through the 2016/17 season and has continued to feature heavily. Ultan Dillane will be hoping to add to the 11 Ireland caps – He made his international debut against England in the 2016 Six Nations. 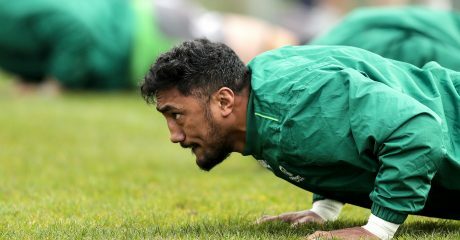 Bundee Aki who has been ever-present in the Ireland midfield since starting against South Africa in the 2017 November Series, is also named in Joe Schmidt’s squad. 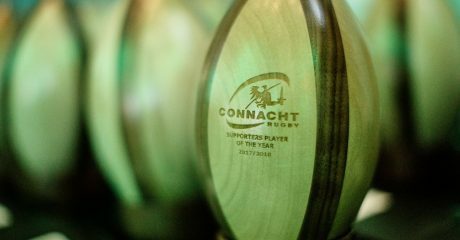 Vote for the 2018/19 Supporters’ Player of the Year!